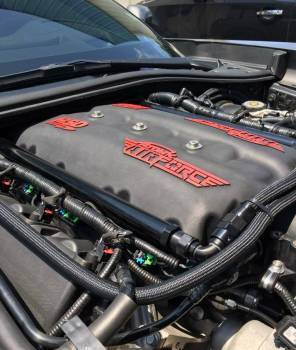 Welcome to the future of GM performance fuel efficiency. The new CR Fueler is a port injection controller that adds a secondary set of 8 port injectors to increase the overall fueling capacity. 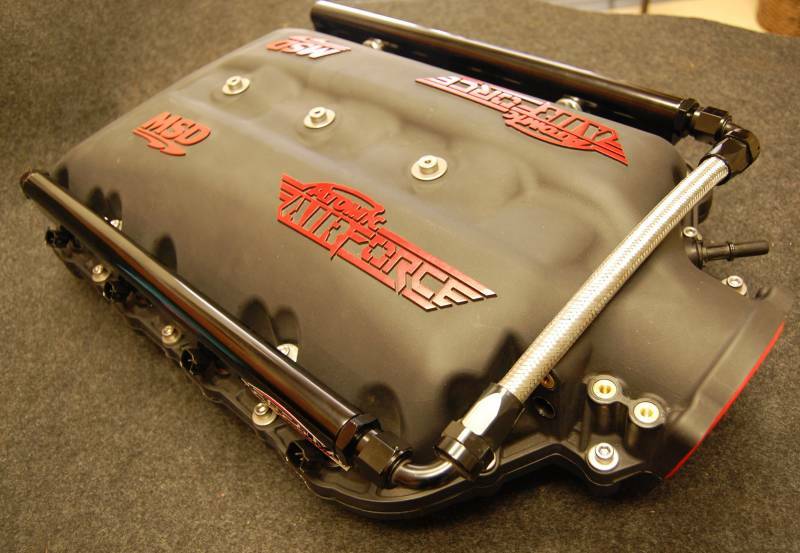 This allows for higher ethanol mixtures, more boost, and safer and more reliable horsepower. The CR-Fueler is completely plug and play and tunable with the existing software that is used to tune the engine. 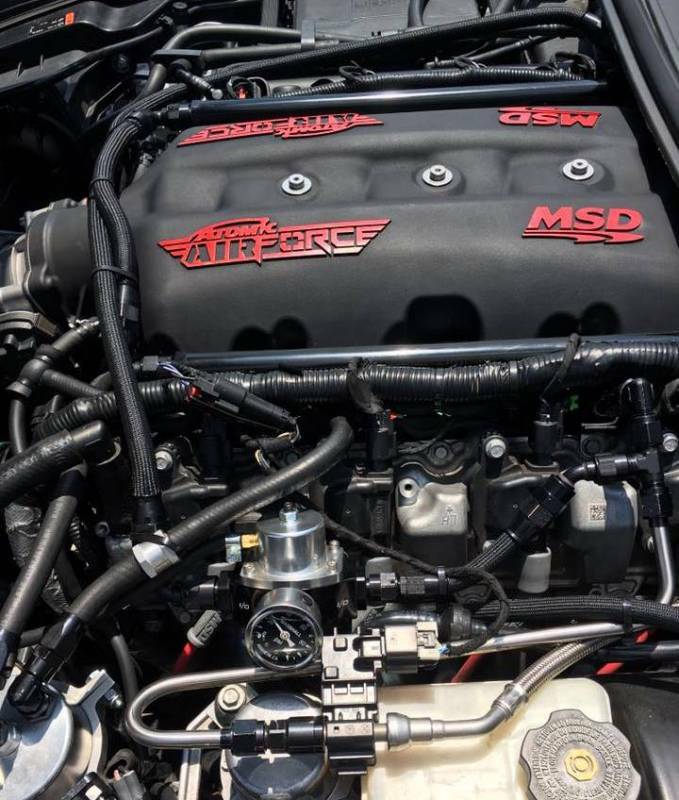 This eliminates the current cumbersome and unreliable aftermarket add on systems and as an added benefit, the port injection will also clean your intake ports and valves. Thus, ridding them of harmful deposits that could slow down your engine and decrease horsepower. The CR-Fueler is innovative and ground breaking; a true game-changer. Includes full plug and play main wire harness, injector harness, Holley Dominator ECU, dual wideband O2 sensors, fuel pressure sensor, and air temp sensor kits. Closed loop fueling control and temperature trimming . Many options available for external sensor logging and control.